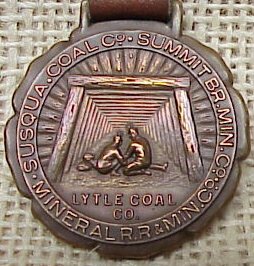 B.O.M. 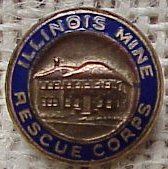 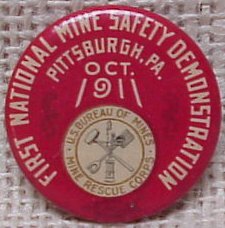 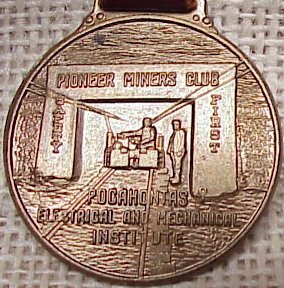 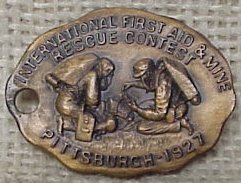 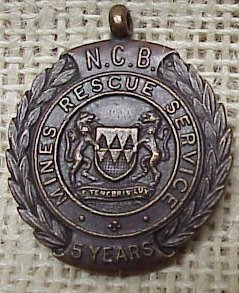 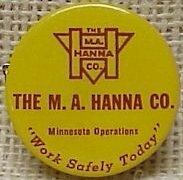 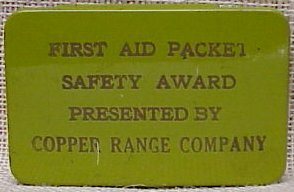 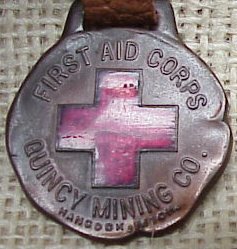 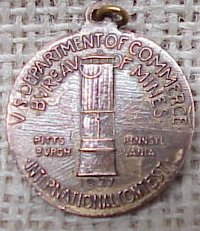 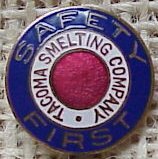 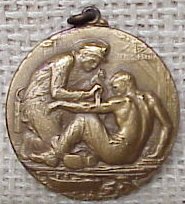 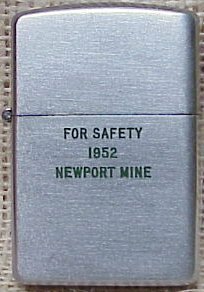 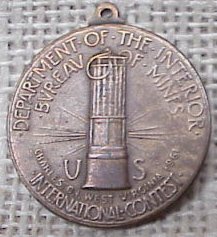 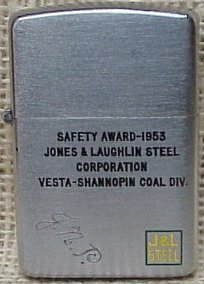 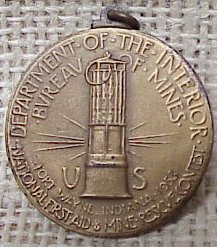 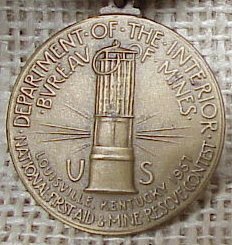 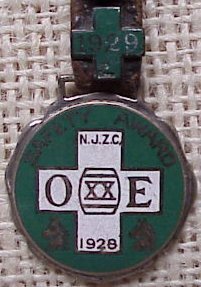 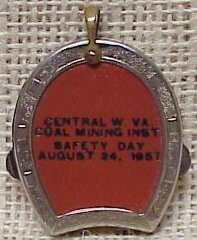 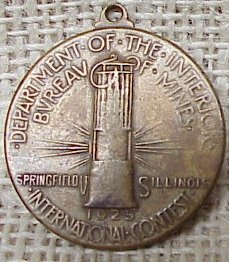 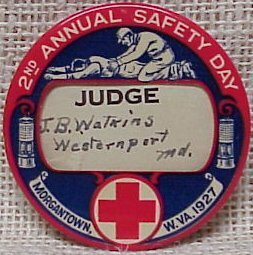 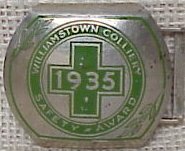 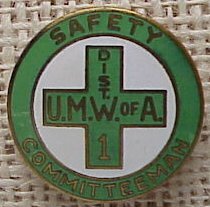 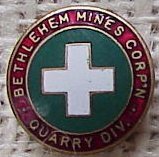 1961 Mine Rescue Contest. 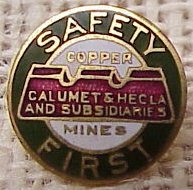 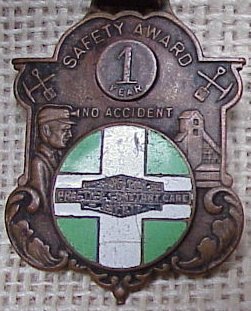 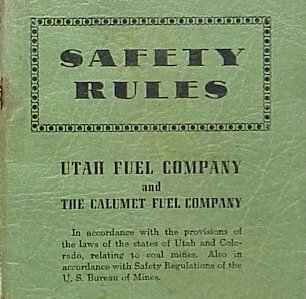 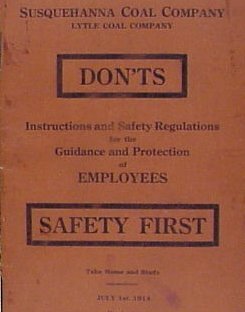 Items shown here are safety related mining collectibles.